To what extent has a shift in consumer buying habits affected your business? It’s massively affected our trade. We sold online ourselves via our eBay store and in the past five years it’s gone from in store sales being 80% and online store purchases being 20%, to completely the other way round. Has the advance of direct to consumer or omni-channel sales affected your trade at all? Direct to consumer sales are definitely impacting independents on price alone, cutting the middleman and giving the consumer a cheaper price. I think there’s definitely a place for it and I’m sure someone is making a lot of money. For experienced cyclists who know what size they need and have been cycling for years it’s amazing what value for money products you can purchase. The flipside is that it then squeezes the price out of everything, therefore demeaning the product infrastructure within the entire industry. What about other online factors such as discounting of current model year stock? This isn’t a particularly new thing, but it’s definitely a lot more common having tons of places having “loss leaders” to gain repeat custom. Which segments saw the most significant decline in net profitability in recent years? Parts were definitely the main segment where we noticed a decline in profitability, just because you’re competing with every other online company racing to the bottom. There’s a huge problem with people sourcing certain brands OE and selling it to the general public for basically what we can buy it for trade. Any independent will tell you this. Customers can bring you a full groupset for a re-build and pay less than we do to obtain the goods. In the last few years of the business, where did you find it easiest to retain net profits? We feel the workshop is the only place independents can really thrive. Luckily we’ve had a long time – 30 years’ worth of experience – to solidify our reputation as mechanics. Service work certainly came to represent a bigger part of profits before we closed. What changes did you make to the business that made the most positive additions in recent years and which do you wish you had explored sooner? It depends on which part of the bike market you’re trying to tackle, in my opinion, but social media presence is a massive part if you’re an independent. 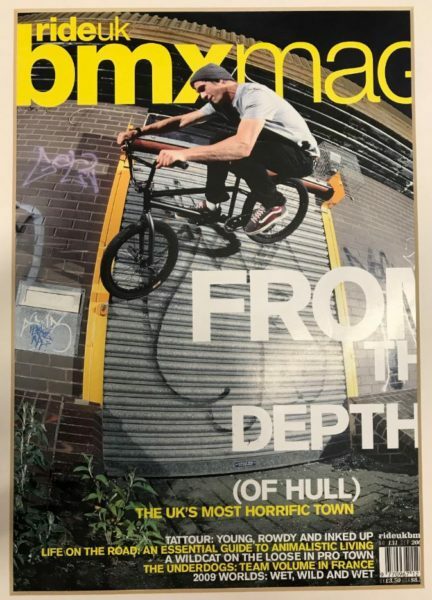 For us, BMX was a huge part of our shop and we’ve helped at least four riders gain magazine covers and contracts riding for huge companies worldwide, which we’re extremely proud of. This was achieved just by helping people out with parts and putting a few spokes in here and there, giving helpful customer service, talking to people with an understanding and a passion for the discipline. If you’re passionate about what you do people understand and know you’re not there just to extract cash. If you were to have reshuffled your floorspace to prioritise profit drivers, what would take up more and less room? From a purely business perspective, bikes like to gather dust unless you’ve got exactly the right size, model, colour and price for the customer ready to go. 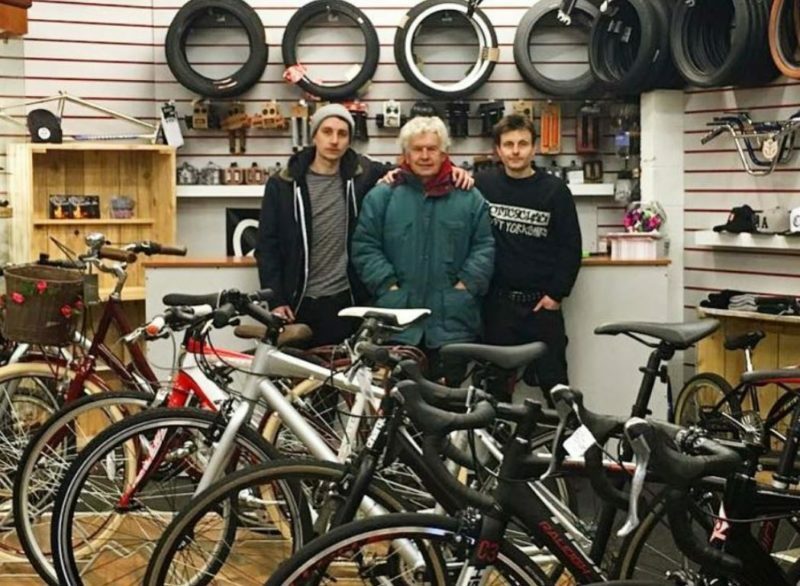 It’s almost impossible to do that while giving the customer a massive choice of bikes, many of which eventually get reduced online in under a six month period by online retailers. Certain niche P&A has always been strong for us, so that would tend to dominate our floorspace, rather than lots of bikes. What advice have you for others facing a tough year ahead? 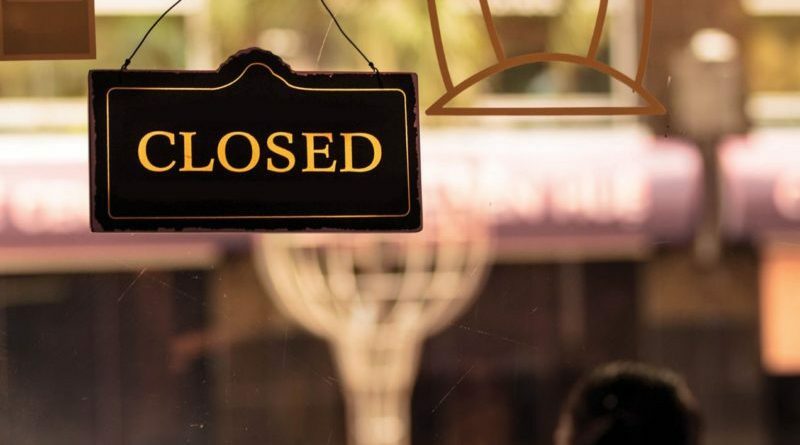 Shops that have a cafe’ or a social community hub focal point, as well as a repair centre seem to thrive as people will be more willing to pop in have a nosey. Products and bikes are available everywhere now and sold cheap, so it isn’t enough to have just products unless you’re creating a scene and making your own. We’ve been doing our own merchandise for a long time in order that we have something no-one can compete with. If you don’t have any sort of social media presence you’re almost shooting yourself in the foot, but be selective with it. Don’t just create a Facebook, create a Snapchat/ Instagram and give it a brand identity. 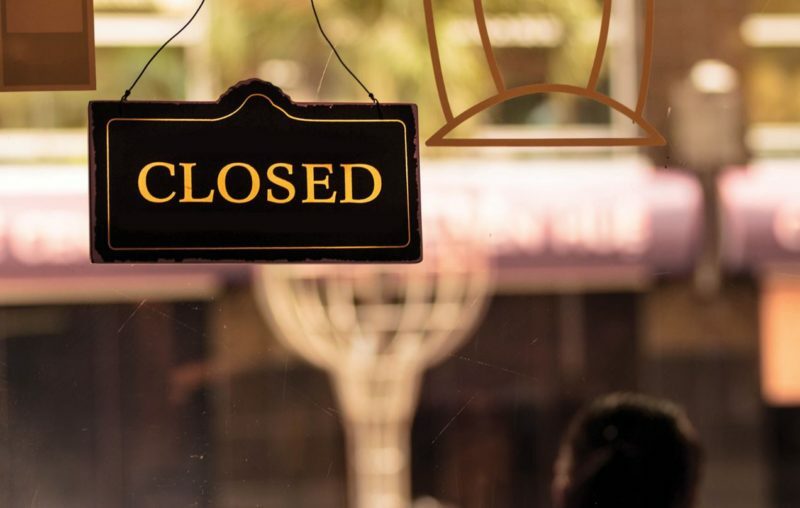 What will you and your staff move on to now your time in the shop is up? We’re exploring our options right now. I think one of us is going to work in health sector. I’m thinking about revisiting education and my grandfather has served his time in the bike trade, so he’s probably going to be cycling in the Vercors, or trundling happily in the South East of France. He’s earned it. We have only been in business for six years, so I think we started in the ‘spike’. Since that time there has been an obvious increase in online sales, customers coming in to the shop telling us the prices online of the same product, customers actually buying online then calling into the shop to ‘see it in the flesh’. These methods seem, for many, to be the first choice. Customer attitudes are changing to the point that some actually think they are doing you a favour by frequenting your shop. The money made in the shop has been from the servicing side only. However, with the increase in minimum wage, even this has been difficult. We completely believe that people should earn more than they can claim in benefit, but the reality is that if businesses can’t pay an increasing minimum wage there will be no jobs. The town that we are in is not unusual and sees retail outlets closing everywhere. I don’t think that the ‘shopping experience’, as such, is really there anymore. 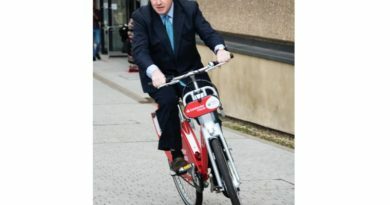 Cycle to work vouchers have seen the shop losing between 10 and 15% on the retail price of the bike, which cuts massively in an already squeezed profit margin. We’re witnessing the start of a click and collect world for an increasing number of bike brands. I suspect shops will struggle to pay staff, rates and utilities if they are making pennies on commission in this way. Many online retailers often don’t have half of the stock that they say they have, (reps advise us of this) but they lure customers in and seduce them with offers – which they can do with the bulk buying they are capable of doing. In September 2017, I emailed an area rep about a bike that we were buying in the spring of 2018, which has already shown on an online website (not reduced) but marketed as ‘clearance’. His answer was that there was nothing they could do about it. I don’t believe that this is true, the powers that be will sell to whomever they chose. There is a bigger retailer we have an eye on for research purposes and since they opened 18 months ago all they have had on their social media is sales, freebies and more sales. I think the one man band type shops may manage to stay open and eventually, by being the last man standing, will make a decent living. Maybe down south it may be a better situation, but in this town and maybe other small towns like it, I would say that retail is for the very brave. Our view is that we have learned more than we could ever have been told about retail, so we are thankful for the experience all the same. Have thoughts of your own on driving profitability in the bike business in the present climate? Let us hear them in the comments below.